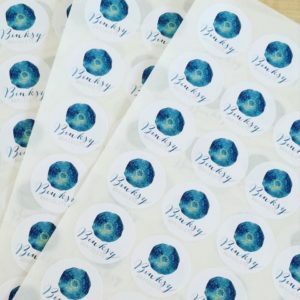 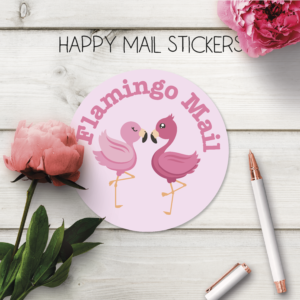 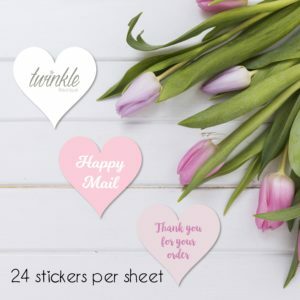 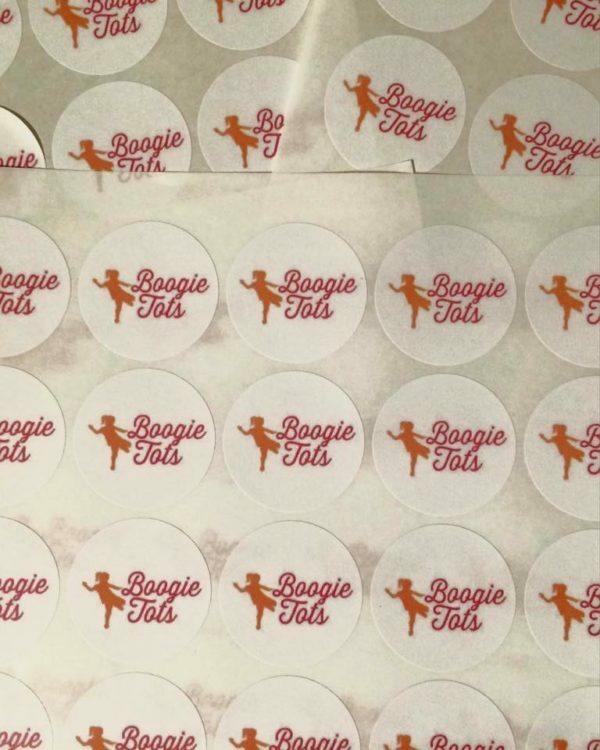 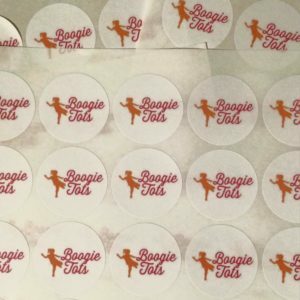 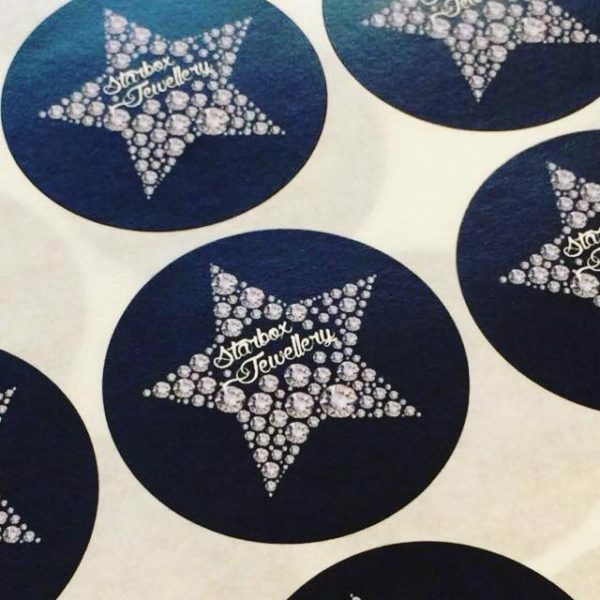 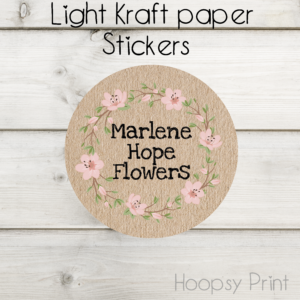 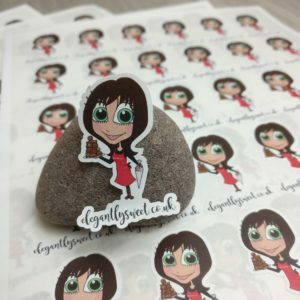 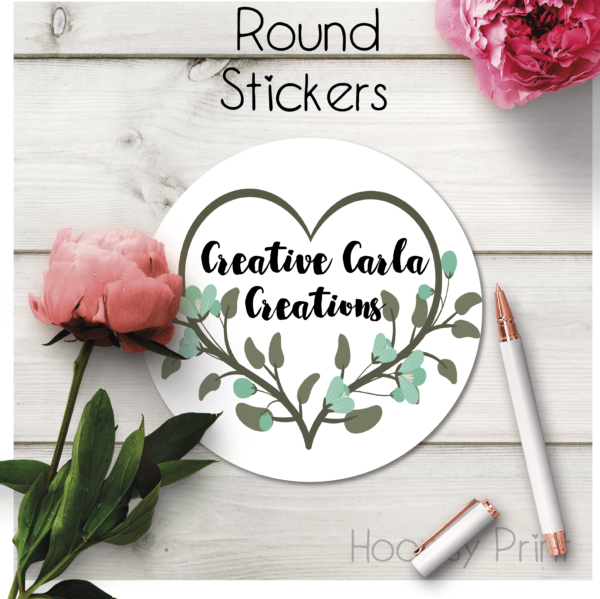 Your beautiful logo on a sticker, a great way of letting people know its your product, a lovely addition to add to orders or packages. 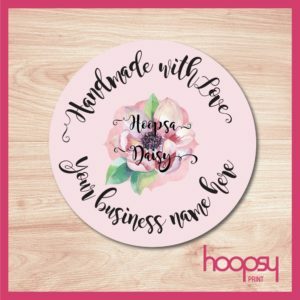 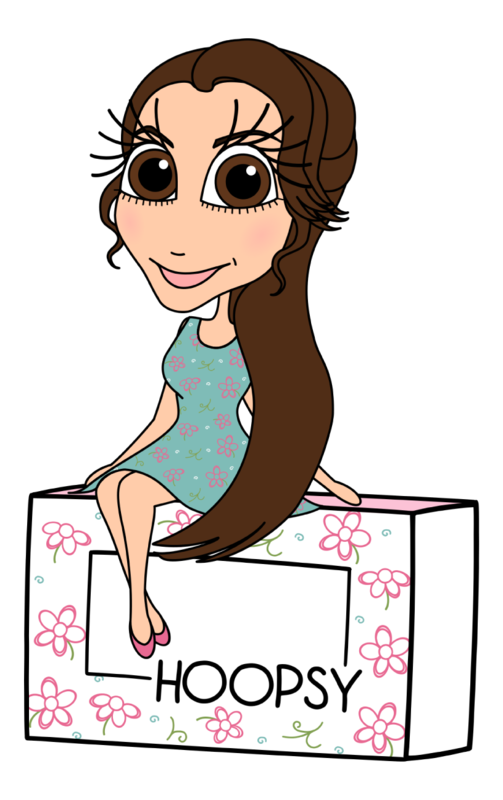 Simply upload and your logo and we will do the rest. 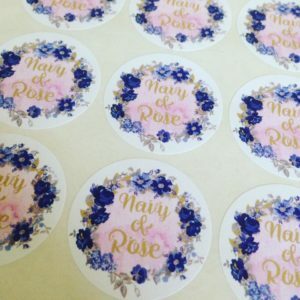 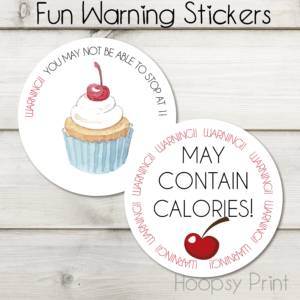 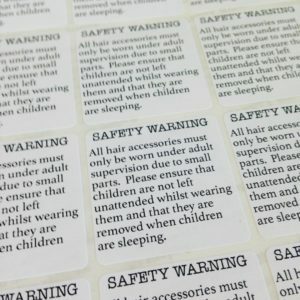 Please note: Although 25mm may seem an attractive option as you get so many per sheet its is very small (only slightly bigger than a 1 pence piece) please take this into consideration, especially if you want writing adding to the sticker. 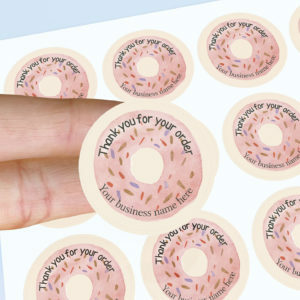 Please note the price listed is for our minimum quantity of 3 sheets of stickers of the same design.